'Modern University of The Year'...3rd Year Running! 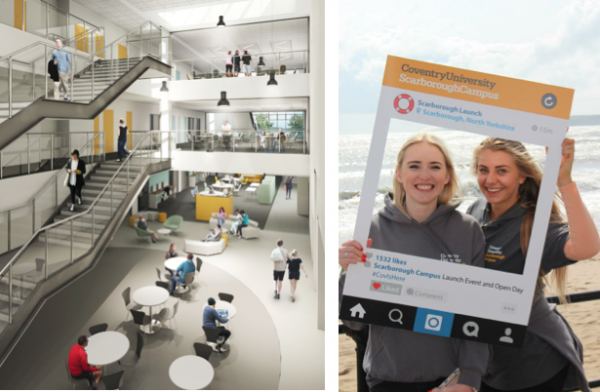 ‘Modern University of The Year’…3rd Year Running! That’s right, you’ve guessed it! 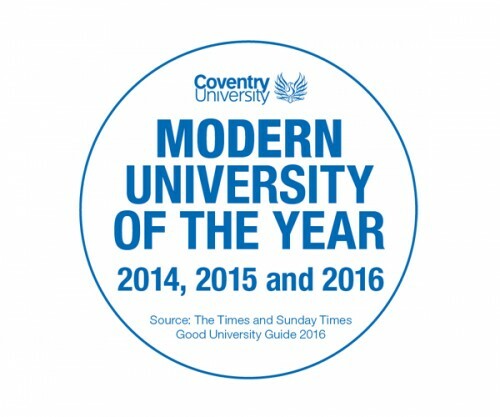 Coventry University has once again been named the UK’s ‘Modern University of the year’, by the times and sunday times good university guide, retaining the title we’ve held for the past two years. Now you may assume having received this accolade three times that our facilities probably comprise floating lecture halls and high-tech wifi-enabled stationary for our lecturers. 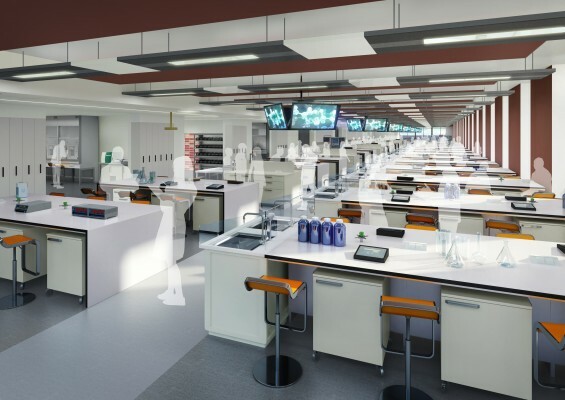 That isn’t quite the case… Although we do have the bells and whistles to show for it…such as our gorgeously innovative Engineering & Computing building, and our centralised Hub that provides students with comfortable and diverse spaces to learn in. It was only when the Further & Higher Education Act of 1992 came in that Coventry Polytechnic was granted University status, and that’s how we’ve come to have the name Coventry University. Now that’s all cleared up (hopefully!) I’ll explain how this is all related to you! What is it that sets us apart (again) this year? We’re also investing £125 million into the city of Coventry itself, working in partnership with Coventry City Council to complete the largest, and most significant development in the University’s history. This will include a new headquarters, international student centre and business incubation unit, all situated within the city. This not only means that we’ll be extending and improving the facilities available to you during your studies, we’ll also be working to better integrate our international student cohort within the University’s campus. We’re continuously evolving as a higher education institution. The changes we’re making to our own campus in the form of new buildings and facilities – combined with the strides we’re taking in accessible learning through our Scarborough campus – demonstrate the modern, ambitious approach we have to learning. We won’t stop there either – with new challenges come new achievements and we aim to continue improving and developing as a University, across all of our campuses.